We’ve made several improvements to rostering features in Tynker for the 2017-18 school year! In addition to Google Classroom and Clever Sync, there are several new ways to set up and manage teacher and student accounts in Tynker. This article highlights the new import options that are now available in Tynker. You can import students at any level – into a single classroom, into multiple classrooms under one teacher, into multiple teachers in a school, or into multiple schools in a district, based on your role. To start, just indicate whether your teachers and students log in via Google or with a Tynker account; based on that, we support different import formats. Once you begin importing students, there are helpful wizards in place to guide you through the process. You can import multiple teachers – whether they sign in using a Google account or a Tynker account – at once using this method. Make sure that you download the Demo CSV and import the right file format. All teachers will have access to the curriculum. Duplicate teacher names are ignored. 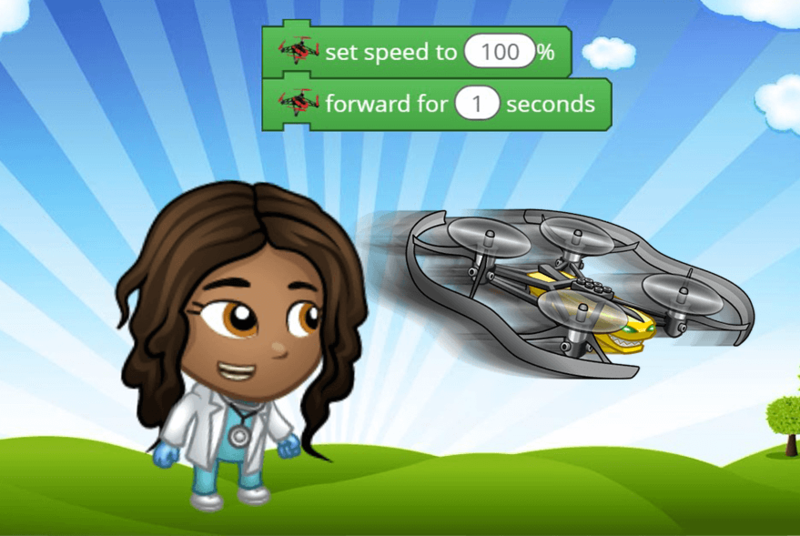 Import your entire school at once, placing all of your students and teachers into their respective classrooms. This method is supported for all Google and Tynker accounts – even if your students and teachers use different account types to log in. Existing teacher and student accounts will be retained. A teacher may have one or more classrooms. A student may be enrolled in more than one classroom. If a student already exists from the previous year, a new account will not be created. If the student is enrolled with a different teacher in a new class, the student will be moved to that new class. You can make changes to the same CSV file and re-import multiple times. For Tynker student accounts, if you use usernames instead of emails, they need to be at least 6 letters long. The password field is optional. If it’s blank, we’ll assign one. Access the import by clicking on your avatar in the main toolbar, under “Settings.” You can import students that use Google accounts or Tynker accounts. To import students into a particular classroom, go to the “Students” tab of the classroom. You can import students that use Google accounts or Tynker accounts. Existing student accounts will be retained. You may have one or more classrooms. If a student already exists from the previous year, a new account will not be created. If the student is enrolled in a new class, the student will be moved to that new class. District administrators are able to define school locations, import teachers, and bulk import all students in a district. Administrators, you may reach out to support@tynker.com for customized solutions, including a nightly sync. When you’re ready to import your CSV file, Tynker will perform a preflight error check just to make sure that the roster file you have is valid. We flag common errors such as missing fields and duplicate users. 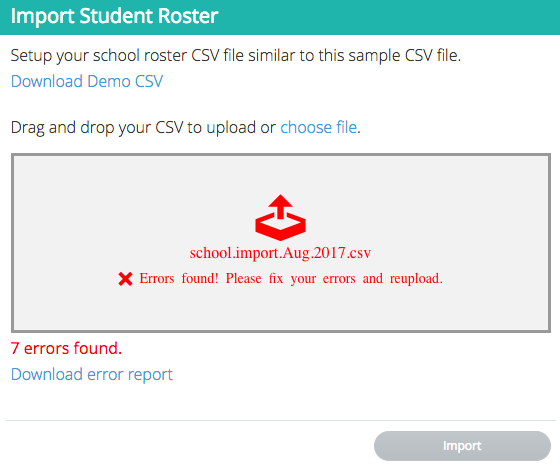 After the check is run, download the error report, fix all the issues, and re-import the CSV file. 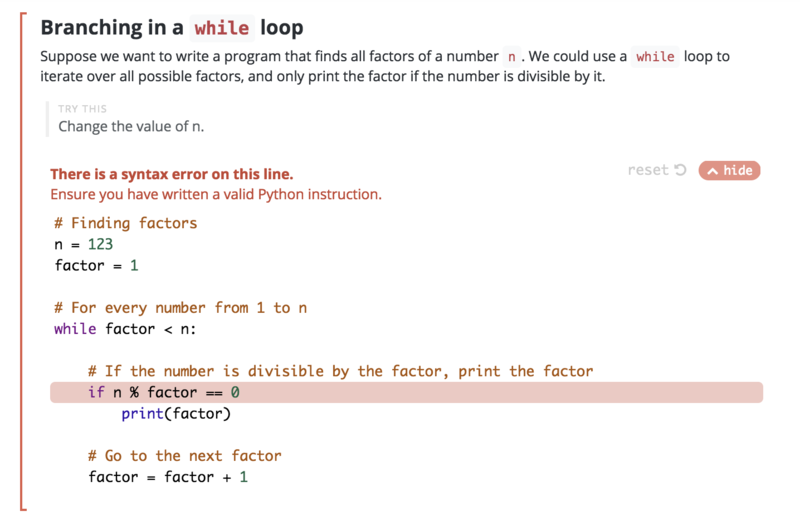 You can repeat this process in the same dialog until you see that there are no more errors. Click “Import” once you complete the process to import all your setup data into Tynker. 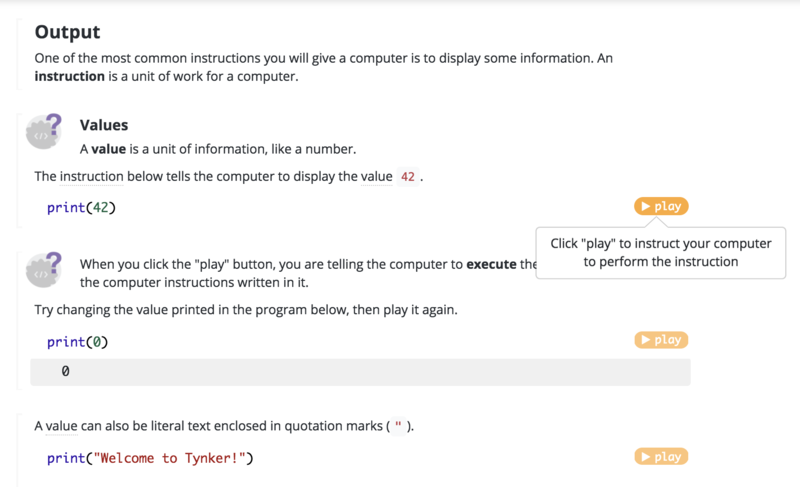 Would you like to help your school learn to code with Tynker? Request a quote and get started today!